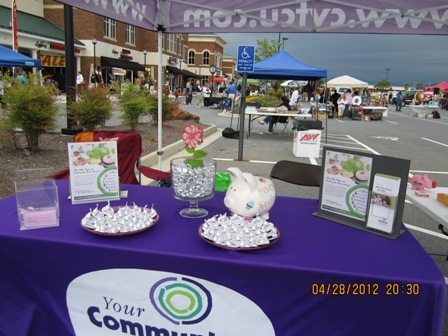 Your Community Credit Union offers a fresh, unique alternative to banks. Like other financial institutions, we offer a full range of financial products and services. Unlike the others, we are not-for-profit....putting those savings back in your pocket! As a member, you're not just a customer, you own a share of the credit union and have a say in its direction. Lower loan rates, fewer fees and higher savings rates aren't a daily special, they are standard benefits we offer you! We proudly serve the communities of Region 2000. Member-ownership is open to anyone who lives, works, worships, or goes to school in Amherst, Appomattox, Bedford, and Campbell Counties, the City of Lynchburg, the City of Bedford and the Town of Altavista. 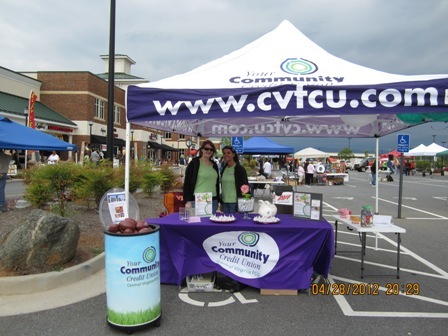 Central Virginia FCU is a full service financial institution serving over 16,000 members with four full service branches, 15 ATMs, and a Call Center for the convenience of our membership. Our members not only receive the products and services they want, but also the financial security they need. As a federally insured credit union, each of our members' deposits are insured up to $250,000 by the National Credit Union Share Insurance Fund (NCUSIF).So we are safe and secure for all your financial needs!